Provo MTC Delivery Info | Same-Day Delivery for FREE, $3 or $5. 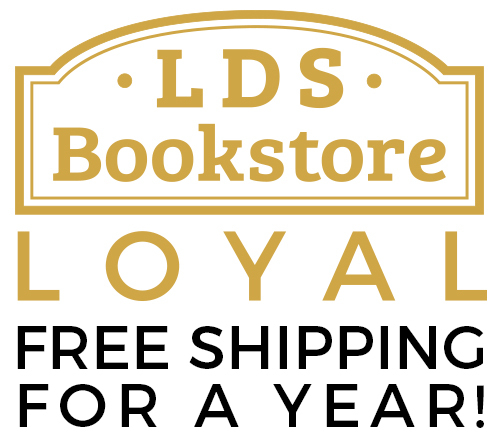 At LDSBookstore.com, we are proud to support Latter-day Saint missionaries and their families. As part of that effort, we offer FREE same-day delivery to the Missionary Training Center in Provo, Utah on all website orders, and in-store purchases of $5 or more. Simply order one of pre-made missionary gift boxes or visit our Orem location and we'll deliver your care package for free! Free Same-Day MTC Delivery With Purchase! How do I send care packages to the MTC? Our MTC delivery service is as simple as placing an order on our website! Fill your cart and proceed to checkout. Then, make sure to choose MTC Delivery as your shipping option. Browse our care packages to see our hand-picked selection of baked goods, snacks, and other related products for MTC missionaries. Do you have a drop-off location to bring my own package? $3 delivery fee if paid with cash. $5 delivery fee if paid with credit / debit card. FREE with in-store purchase of $5 or more. Our drop off location is conveniently located just West of the Orem Center Street I-15 freeway exit at 31 N 1330 W.
You can bring your package pre-wrapped and ready to go, or packaging supplies can be purchased for a minimal fee. We have boxes, tape, and labels, as well as gift-wrapping and special note cards so you can tell your missionary how much you miss them already. What information do I need to send a package to the MTC? The Missionary Training Center address is: 2005 N 900 E, Provo, UT 84602. There is room to enter this information at our checkout page. We'll also make sure any handwritten labels have all the information when you drop your package off. Are there any restrictions to what I can send? No perishable food items will be accepted by the MTC. This includes frozen items, fast food items, and dairy-based products. When will my MTC package be delivered? We offer same-day MTC delivery! Drop off or order your packages by 2 p.m. for same-day delivery. Baked goods must be ordered by midnight for next day delivery. Any orders placed or dropped off after 2 p.m. will be delivered the following business day. The MTC doesn't allow deliveries on certain holidays. Personalized items such as customized mission jewelry and embossed scriptures may take up to 48 hours for delivery. How much does MTC delivery cost? When ordering on our website, delivery is always free. 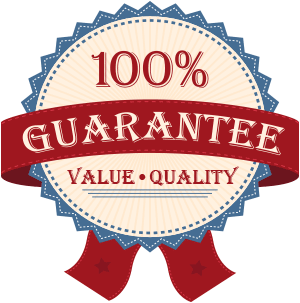 If you bring in a package to our showroom and make a purchase, delivery is also free. Dropping off a package alone is $3 cash or $5 card. What MTC gift packages are available? Our team is excited to provide you and your family with a large collection of exclusive missionary gift packages! From singular snack items to special packages for holidays, we hope your missionary will feel a little bit more joy and encouragement. You are also able to build your own custom packages! 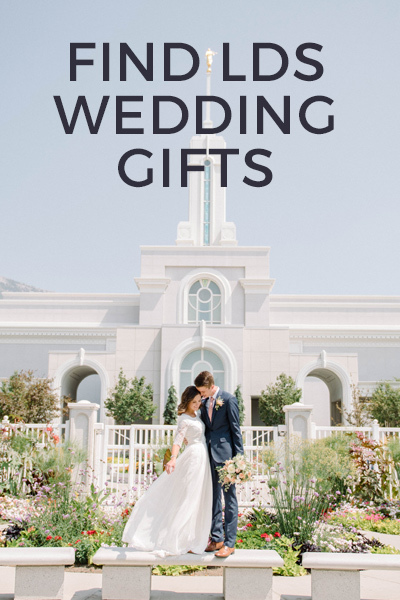 Pick from our selection of products and goodies to make a special gift package your missionary will love. Browse our collection of missionary care packages and gift items here. Can I personally deliver to the MTC? The MTC only allows authorized companies to make deliveries to the MTC. No mothers or grandmothers are permitted to make deliveries to the MTC. Sorry, Grandma. When will my missionary get their package? The Provo MTC accepts deliveries from businesses from 2-4 pm, Monday-Friday. Once processed, the MTC deliveries a notification that day to your missionary that they have a package in the mail room waiting for them. Many times, district leaders will gather the mail and packages for missionaries and deliver it during class. What is the Provo MTC address? The Provo Missionary Training Center address is: 2005 900 E, Provo, UT 84602.
Who makes your baked goods? We work with a local bakery to provide your missionary with freshly baked goods, including cookies, donuts, brownies, cakes, cinnamon rolls, dinner rolls, and more! What time do I need to order baked goods by for next-day delivery? Our bakers start baking early in the morning! To have any of our baked goods delivered on a certain day, you'll need to make sure to order by midnight the day before. For example, if you'd like to have birthday cake delivered on July 19, place your order before July 18 at midnight. Can I send gift packages to missionaries already in the field? Absolutely! Most of our gift packages and all of our non-food products can be sent to missionaries in the field. Simply choose the package and enter your missionary's address in the "Ship To" address fields. Our baked goods are only available for MTC delivery. Please check the product descriptions of MTC products to see if they're available to be shipped other areas. If you have any questions about our MTC delivery in Provo, Utah, or any of our missionary services, please contact our customer service team by texting 385-240-4551 or calling 877-646-2816.